Hurricane Harvey smashed into Texas last week, helping produce an upward spiral in first-time jobless claims. 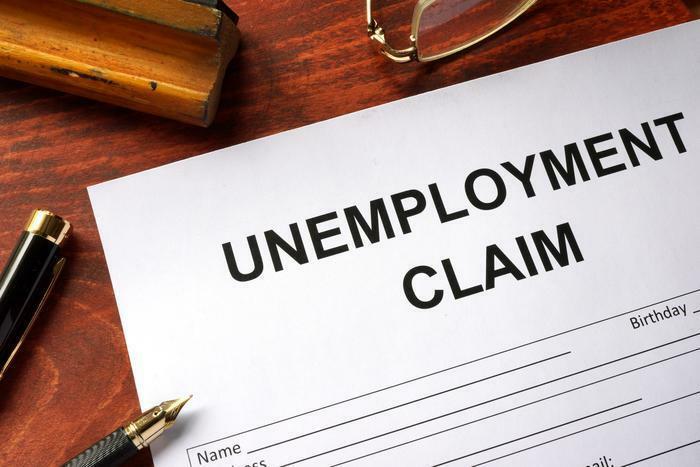 The Department of Labor (DOL) reports initial applications for state unemployment benefits shot up 62,000 in the week ending September 2 to a seasonally asjusted total of 298,000. That's the highest level since April 18, 2015. The four-week moving average, considered a more accurate hauge of the labor market, jumped by 13,500 to 250,250 from the previous week. August was another month of growth of economic activity in the non-manufacturing - or services – sector for a total of 92 months in a row. 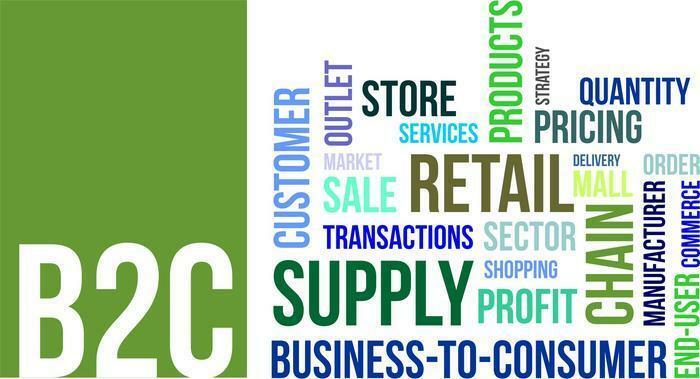 The nation’s purchasing and supply executives, in the latest Non-Manufacturing Institute for Supply Management (ISM) Report On Business, say the non-manufacturing index (NMI) was up 1.4% last month registering 55.3%. A reading above 50 indicates growth, while anything below that suggests contraction. Looking inside the NMI, the Non-Manufacturing Business Activity Index came in at 57.5%, up 1.6% from July, reflecting growth for the 97th consecutive month, at a faster rate in August. The New Orders Index rose 2% to 57.1%, the Employment Index increased 2.6% to 56.2%, and the Prices Index increased added 2.2% for a reading of 57.9%, indicating prices increased in August for the third consecutive month. Health Care & Social Assistance.